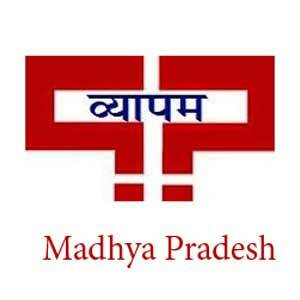 Madhya Pradesh Professional Examination Board (MPPEB) has released its notification for the post of Patwari on the website of the Commission on 28.10.2017. The last date of Apply Online has been revised and extended for next 3 days. The last date for filling up of online application will now be 15.11.2017 (11.59 P.M.). All those candidates who were deprived of filling the application form may now apply through the link given below.